This may be small and super lightweight (the foot POD mini is only 9g! ), but this piece of kit doesn't half pack a punch. It's loaded with tech that allows it to measure your speed and distance while walking, running or jogging. 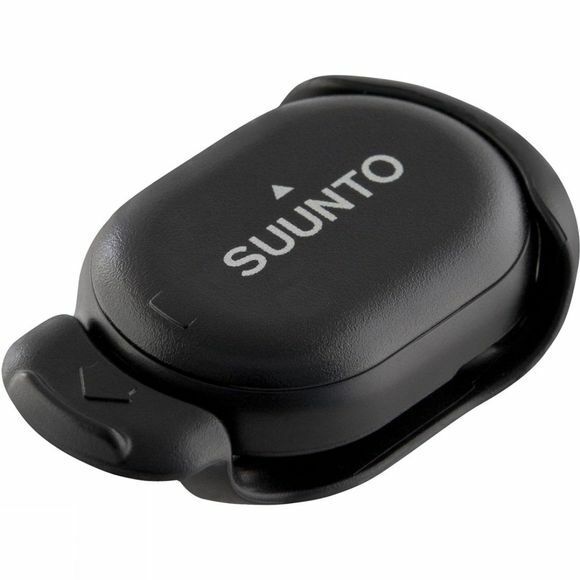 Pair up with your Suunto t3, t4, t6, Quest or M5 and get essential real-time pace-data. Water resitant up to 10m and 400hrs battery life make it a practical little number too!